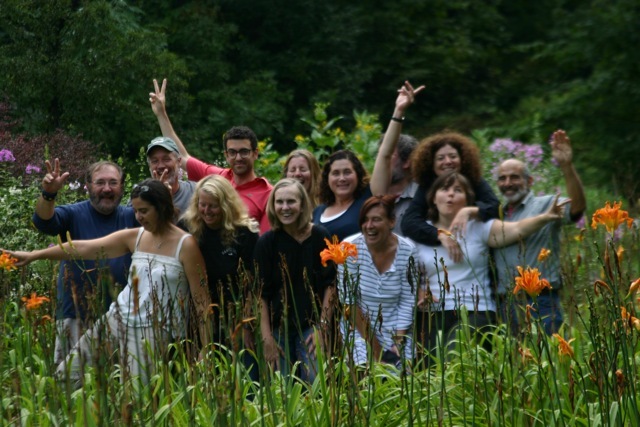 We are pleased to announce a call to independent documentary filmmakers who would like to participate in a week long seminar and retreat in southern Vermont, limited to nine filmmakers along with special invited guests. July 28 – August 4, 2013. Treefrog Farm – Guilford, Vermont.